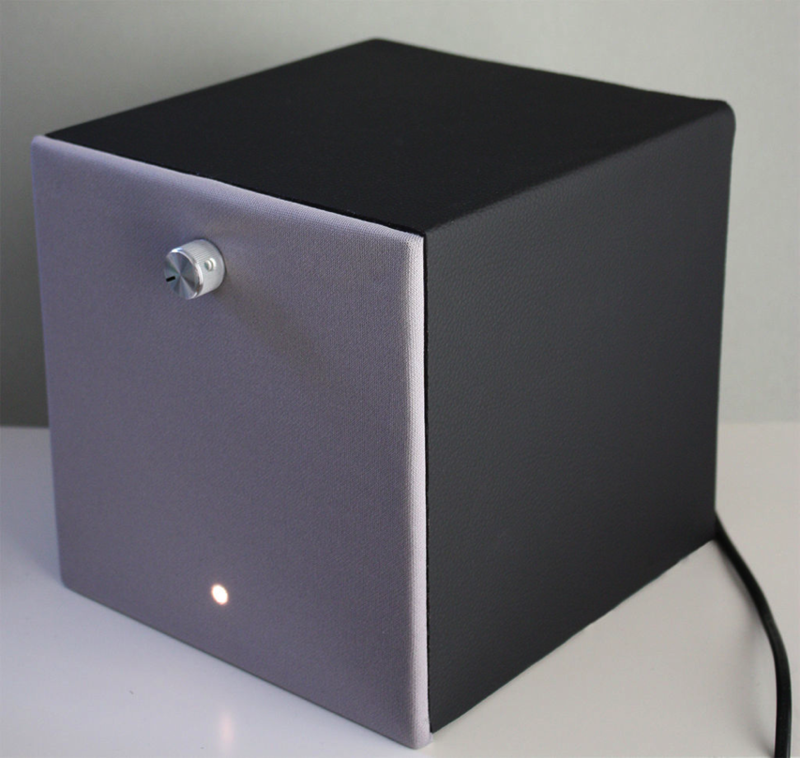 RaspbAIRy: the Raspberry Pi based Airplay speaker #piday #raspberrypi @Raspberry_Pi « Adafruit Industries – Makers, hackers, artists, designers and engineers! I wanted to replace my old bathroom radio with a more contemporary device by building a network-enabled speaker. Because I’m a user of several iDevices, the idea of making the speaker AirPlay-compatible became the basis of my further work. After some googling I discovered James Laird’s amazing shairport client for Linux. The initial installation on the RasPi worked like a charm, so I decided to take the project one step further by making it wireless. With a little help from Google again and some twiddling I finally got it to work and started writing this Instructable. Have fun reading how it all went down and maybe build your own version of the raspbAIRy.